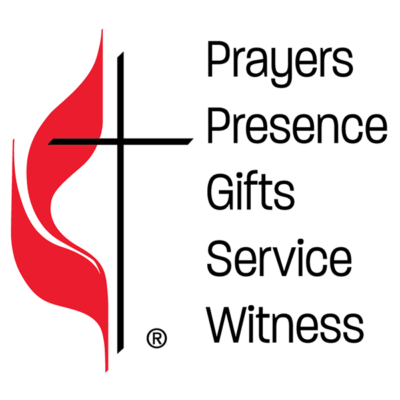 Our Stewardship series concludes this Sunday with an exploration of Witness and the return of our Estimate of Giving cards. Today we consider the importance of our service to the ministries of the church. In our covenant, we support the ministries of the church with our prayers, presence, gifts, service, and witness. This week we focus on our presence. We begin our annual Stewardship season. As a community of faith, we have covenanted to support the ministries of the church with our prayers, presence, gifts, service, and witness.